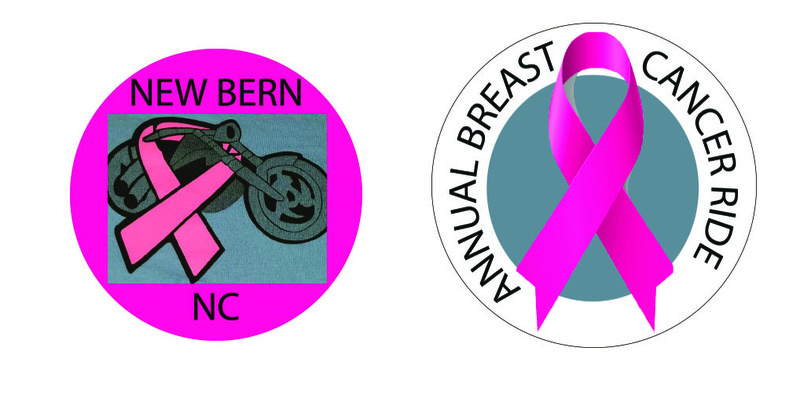 Harley-Davidsons and pink ribbons together, a perfect pair. 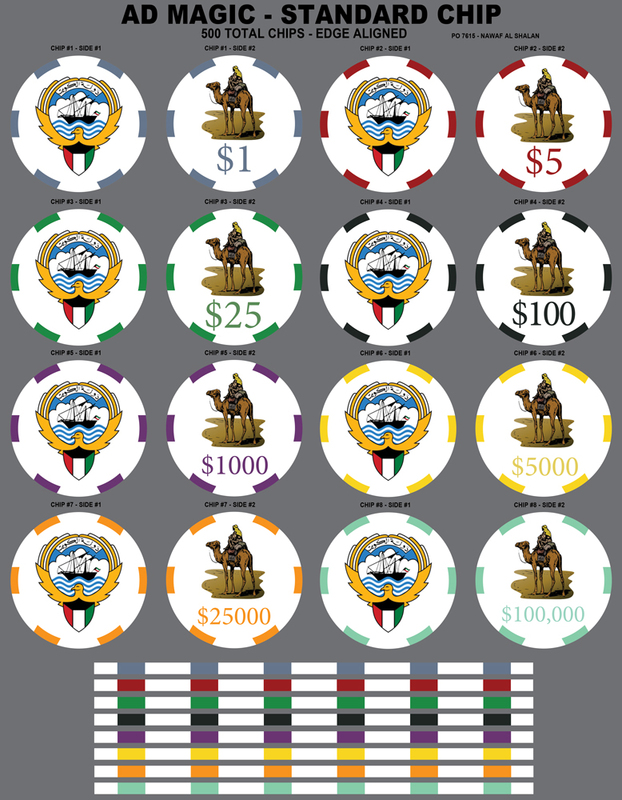 “I saw thepokerconsultants.com and discovered their custom poker chips then I knew right away that I wanted you all to make them,” said Paul Brown, an NC police officer and avid motorcyclist. 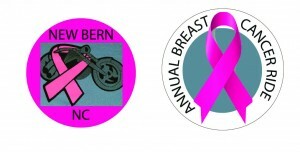 New Bern, NC, police officer Paul Brown got tired of seeing members of his family and coworkers fall victim to cancer. He had seen two family members and several coworkers at the police department battling the disease. He wasn’t exactly sure what he could do, but he knew that money for cancer research and care was a big part of the equation in finding a cure. And as an avid motorcyclist and a member of the Carolina Blue Knights Motorcycle Club (part of a national organization of motorcycle clubs whose members are current and former police officer) it occurred to him that bikes might be the answer. Hundreds of Harley-Davidsons rolling down the highway would grab some attention, he reasoned. Why not turn that attention to breast cancer awareness and fund-raising? Previously his family had gotten interested in the Avon Breast Cancer Crusade. The participants had to walk 39.2 miles in two days. That was doable. But is each participant also had to raise $1,800 to walk, a difficult goal for one person. 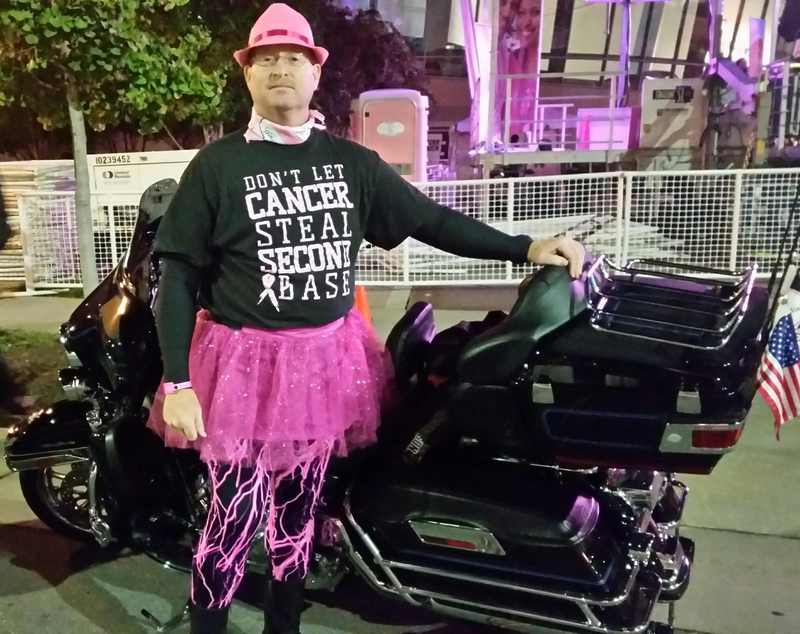 Why not, he thought, have a Breast Cancer Benefit Ride. The first year they raised more than $5,500, the first year. This year they doubled that. 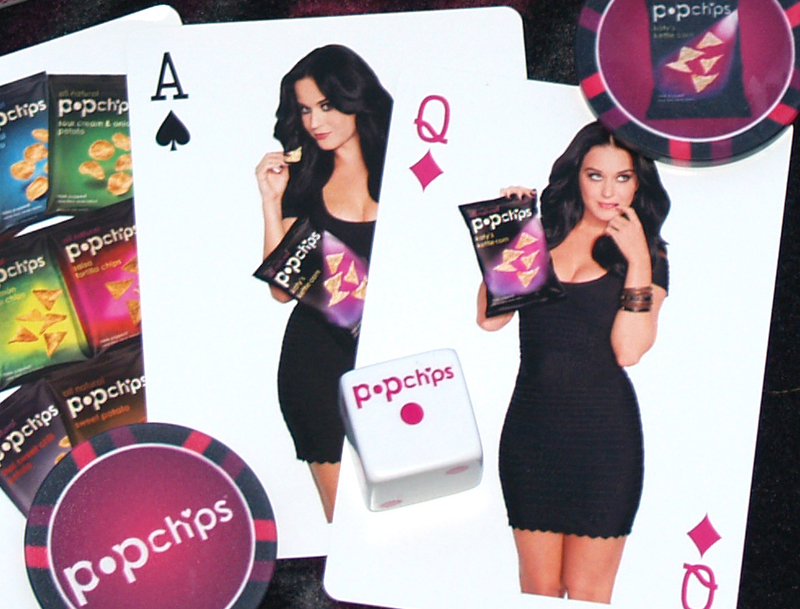 “I looked around for custom poker chips.” They’re small, fit in the pocket and are a great memento. “I saw thepokerconsultants.com and I knew right away that I wanted you all to make them. 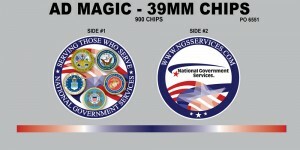 I had the basic design, but working with your designer, we came up with a very special custom poker chip,” said Paul. “I was truly impressed with the final product. Thank you for your speedy process and your professional customer service and patience. Again this year, the ride was a tremendous success with 152 bikes participating. 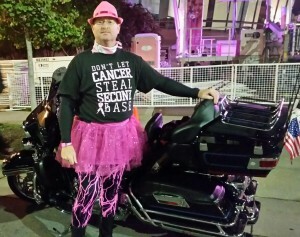 “We raised more than $10,201 to fight breast cancer, Paul told us. This year’s fund-raising was for The Coastal Carolina Health Care’s Journey of Hope Cancer Support Center, a comprehensive cancer resource center for cancer patients and their families. We don’t know Paul personally. But we suspect that he’s not a man that sits idly by without trying to help. 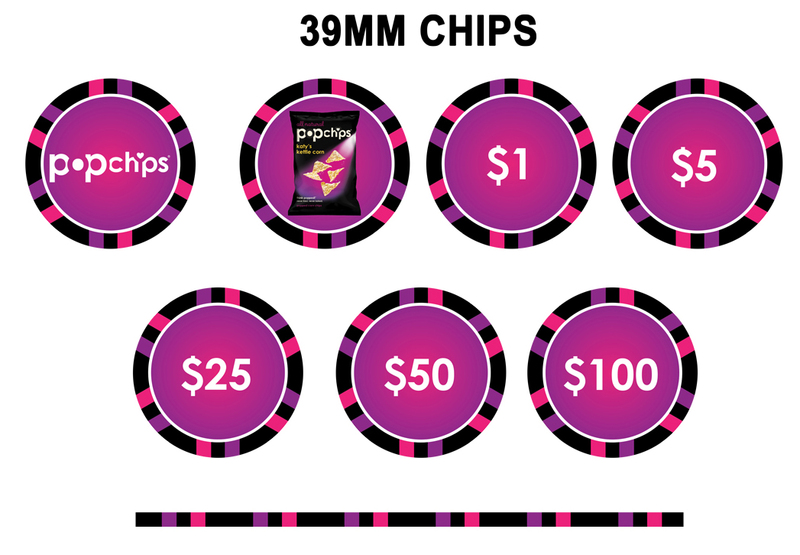 We wouldn’t be a bit surprised if next year his chip order doubles — AND, we hope, so will the size of this very important ride. So, is the guy who just used the last sheet of paper and walked away without refilling the tray just stupid or lazy? Texas-based comedian Jim Boaze says the only way to know is with the flip of a chip! 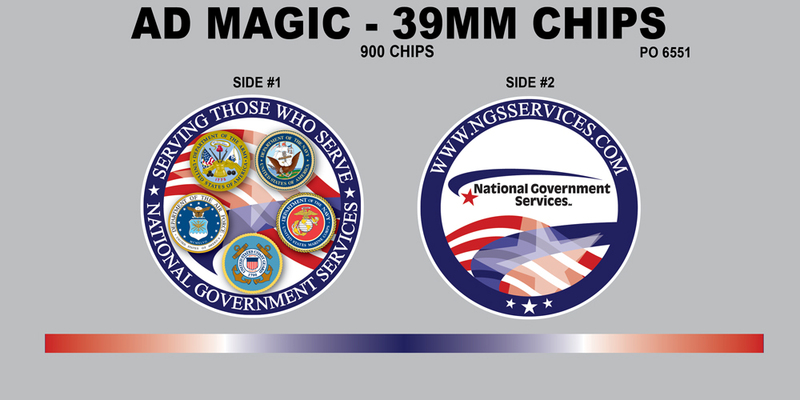 Jim designed and recently ordered these custom made poker chips from The Poker Consultants to help the confused solve the mystery! Then, he reasoned, there probably was just one way to solve this monumentally mystifying question: with the flip of a coin (better still, a custom poker chip)! He first made a “chip” for his office manager, a half dollar with an “L” hand printed on one side and an “S” on the other. But there was too much lazy and too much stupid not to do more about it. 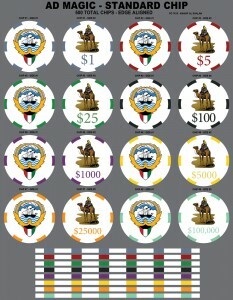 That’s when his idea for actual custom made poker chips came into being. So, if you’ve wondered about a few people yourself (and you know you have), contact Jim at 512-552-4501 or email to lazyorstupidchip@gmail.com. If you have a metaphysical issue of your own that you might as well solve with the flip of a coin (need we repeat, better yet, a custom chip), we’ll help you do it. As for Jim’s terrific project, if maybe you’re just a little (Hmmmm.. how do I nicely put this? 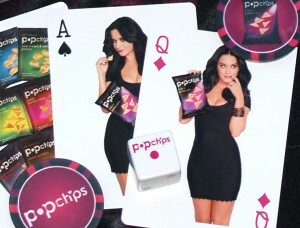 ), more stupid than lazy, well every chip will come with a stand and “how to use” instructions.